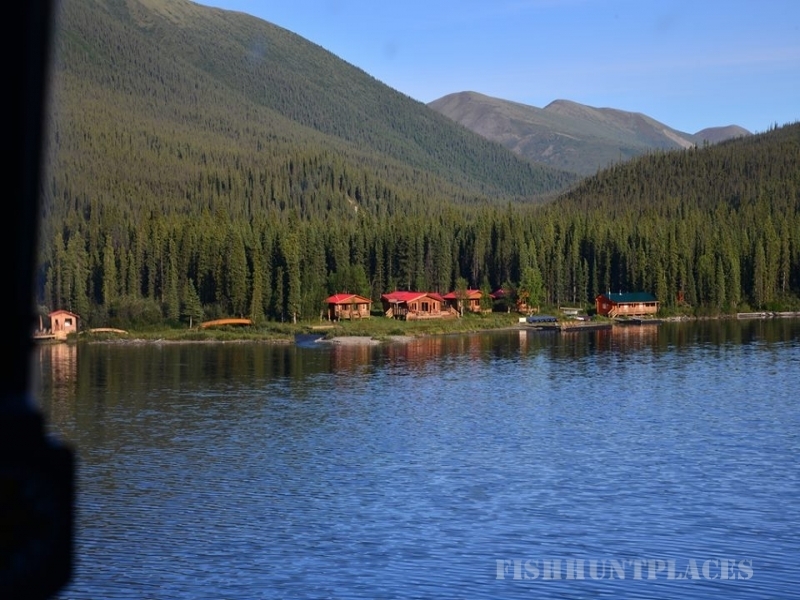 Tincup Lake has an outstanding reputation for its fishing, fly fishing and the wealth of fish in its waters. 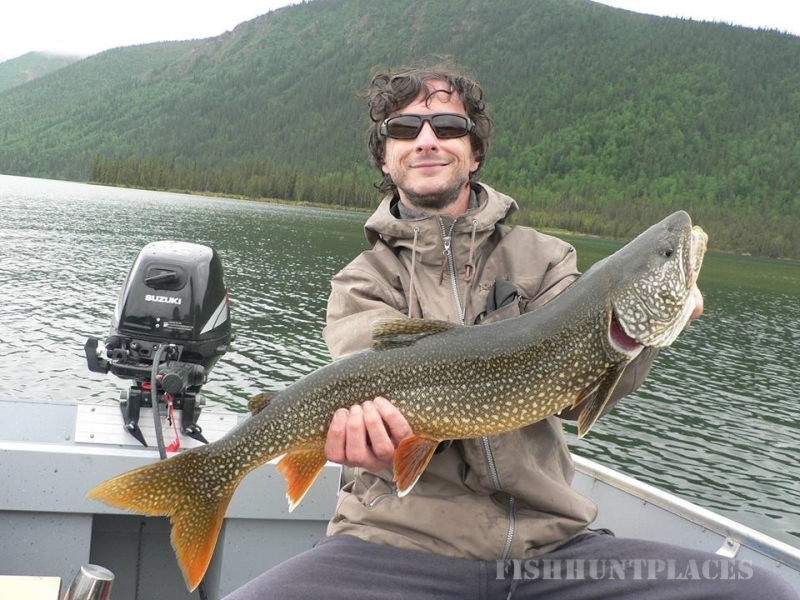 Lake Trout, Arctic Grayling, Northern Pike and various kinds of Whitefish including Inconnu are but some of the species which abound in Tincup Lake and the waters surrounding it. We will provide you with a new boat accommodating two guests. Should you so wish, we can also arrange for an experienced guide to accompany you. Please make sure to bring your own fishing equipment. 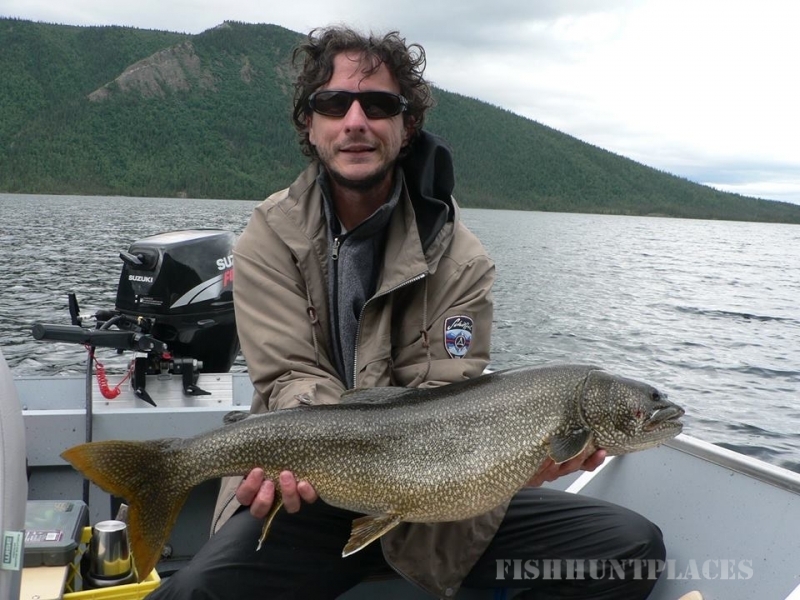 All fishing is with non-barbed fishing hooks only and a strict, catch, photograph and release rule applies to everything you catch. 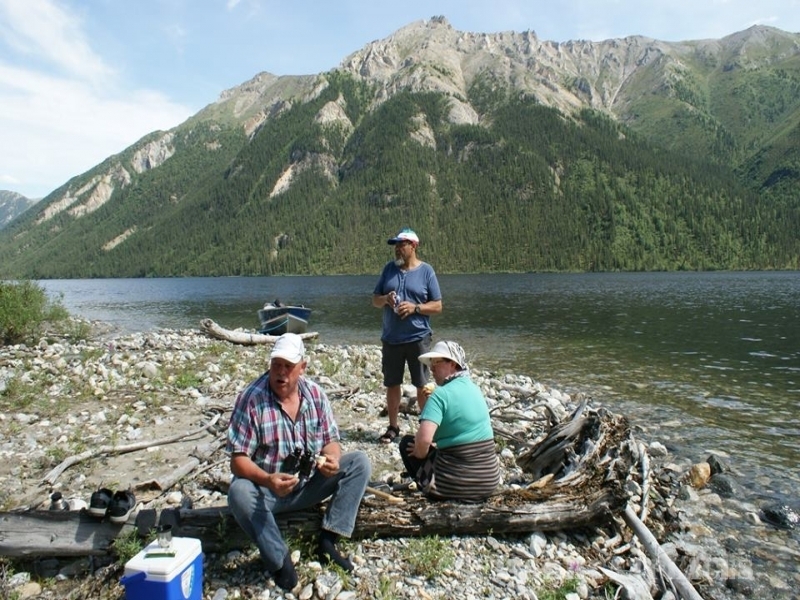 This helps to ensure that we can maintain a plentiful supply of fish for future generations. 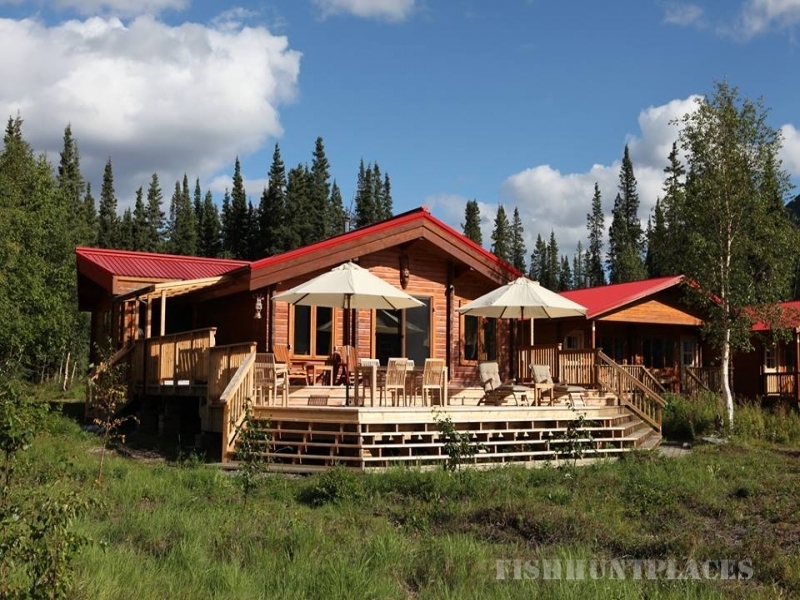 Dogpack Lake Camp, our outpost on the lake of that name, is every angler’s dream, an ideal location for fly fishing.